This bike has been storaged, on purpose, in it´s original crate for 19 years now. 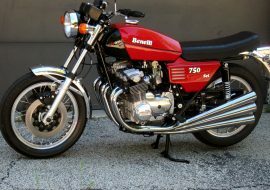 It was bought from Kawasaki Heavy Industries (KHI-Japan) on August 1992; which was the very last production batchs for this model. 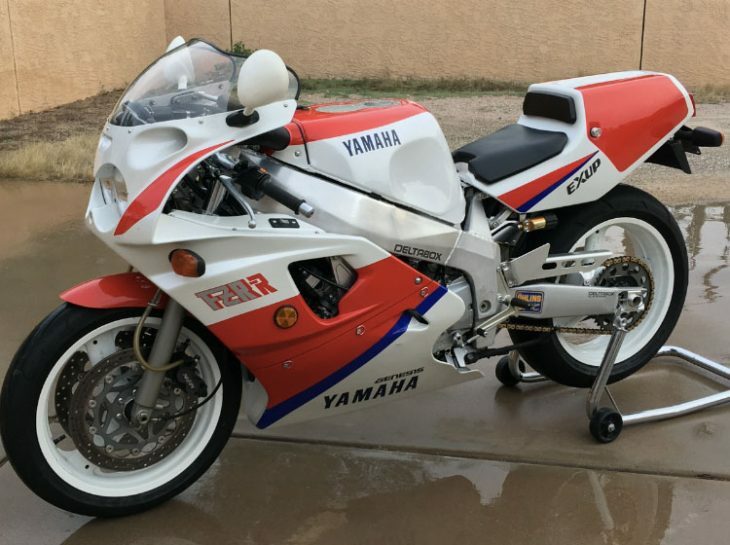 It is the "pearl" on my personal 2 stroke bikes collection, I decided that is the time to pass it on to some other collector in the world. 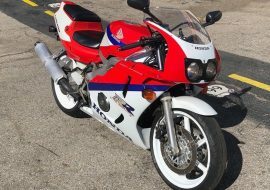 And there you have it- A brand new 19 year old Rare Sport Bike For Sale. 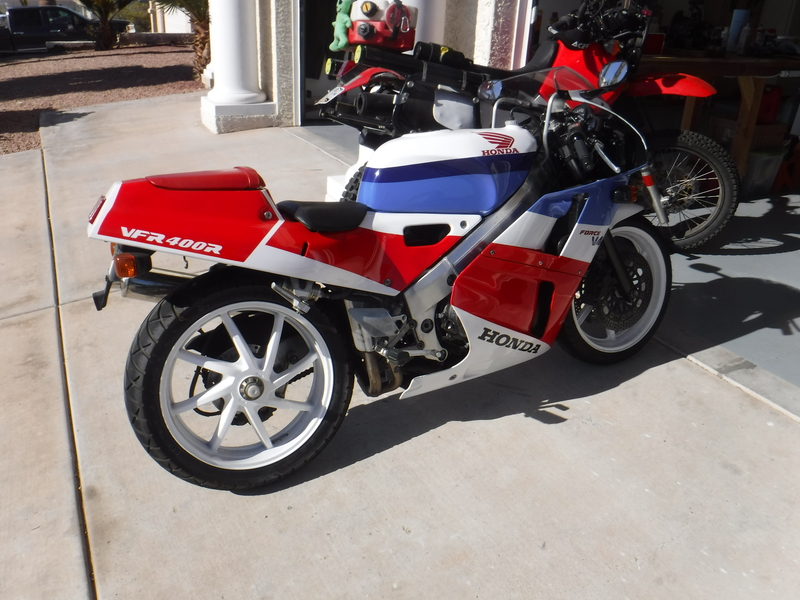 These are definitely the rarest of the rare 2 strokes in the US and they rank at the top of the rarest 2 strokes in the world. 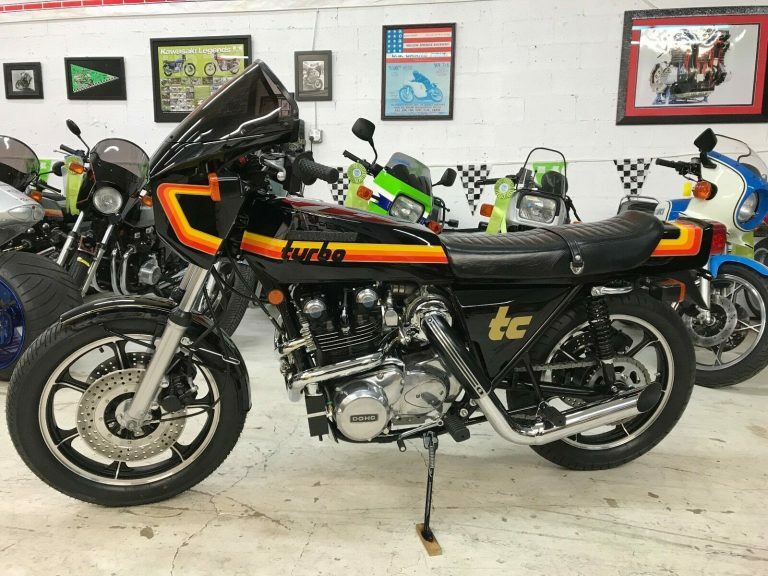 Some 2 strokes are difficult to find, some are hard to find, some are damn near impossible to find, but a brand new, still in the box KR1-S might come around as often as Halley's Comet. I've already talked to a few qualified collectors regarding this particular machine and all but one said they'd love to have it. I also talked to a few skeptics who couldn't get past not being able to see it. I personally have no doubt that it's in there and preserved perfectly. Since it's been in a box and protected from the light I'm going to say the rubber bits should be in pretty good shape as well. The seller has put some pretty tough restrictions on the on the sale of the bike. I totally understand the reasons why and can't say I blame him one bit. 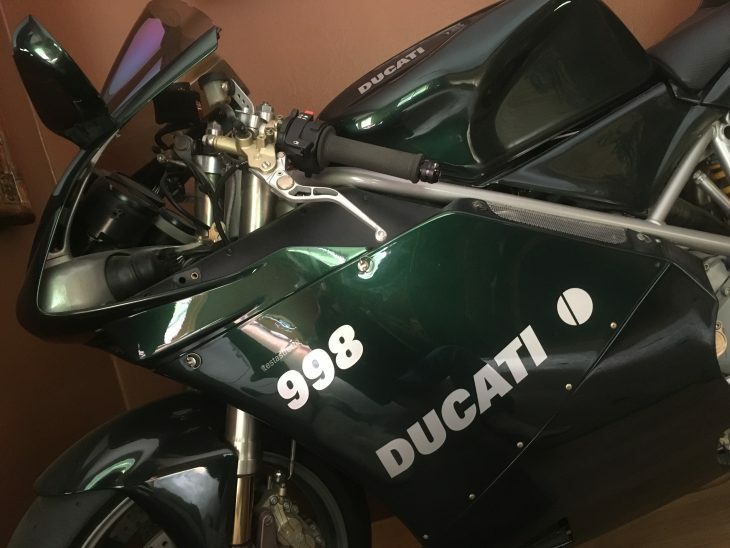 They also have a stellar rating of 100% with 695 transactions within the ebay community so you should find a little reassurance in those numbers. There is a $200 USD fee for product to be picked up locally. Delivery is to be made within 15 days of bids end, depending on buyer-seller communication and arrangements. 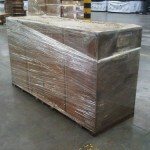 Please DO NOT ASK to open the crate, I will not be willing to do so unless person interested is willing to pay a $3,000 USD non refundable fee. I'm a little confused as to why he would charge you if you wanted to pick it up. 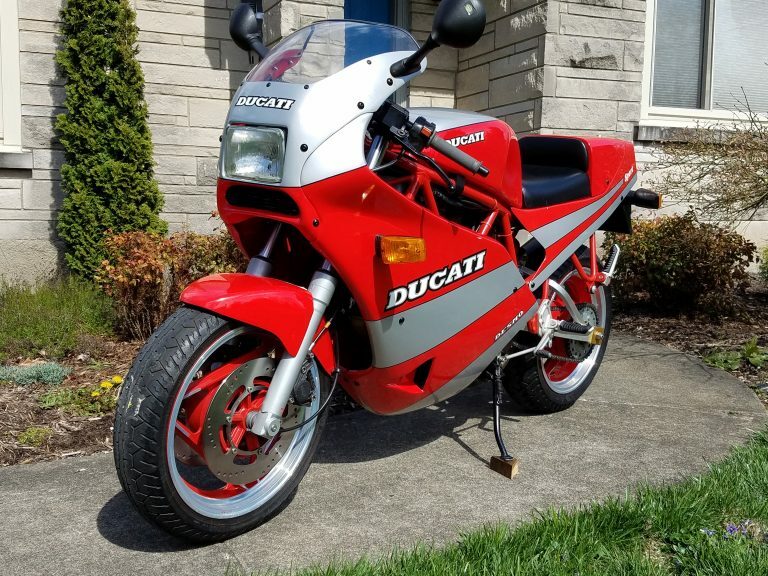 I personally would not move this bike any other way. What about you- what would you do with this bike? -Would you leave it in the box? -Open it and offer it to Barber for display? -Do you think there's another one like it in the world? -Would you buy the box and not peek inside of it? Any guess on what it's going to take to put it in your collection? Awesome! 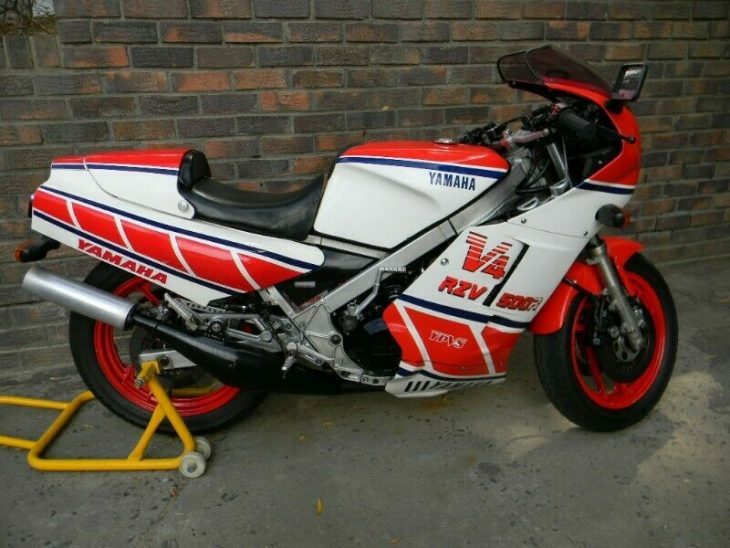 I won a national road racing title back in ’91’ on one for these…best day of my racing life! Wish I could buy this and put it in my lounge! That guy is crazy. I bid $10k on it and I got outbid. It’s not worth 10K! you could restore and go through the hassle of reg’ing two for that rate! 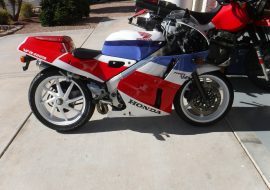 Lack of pic’s of the actual bike are cause for concern. Doug I have been doing pretty good. I am in Afghanistan now for the foreseeable future. 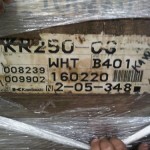 KR1-S New Still in Crate. I totally agree with Dallas. Just watching the video gets you heart pumping!!!! Seller is an idiot. Its a motorcycle, not the arc. The problem with motorcycling is all the kooks involved who dont love motorcycling. Hey Doug, is the seller from Nigeria? Tell him to call Charlie Sheene he will be able to see through the box and tell us what’s in there. This ridiculous situation and the seller’s attitiude reminds me of a scene from Spinal Tap. Remember when Christopher Guest is showing Rob Reiner his guitar collection, and they come to one rare one that’s never even been played? Reiner moves towards it, and Guest, alarmed, tells him not to touch it- stay away from it. Then he tells him not to even look at it! LOL Same thing here! 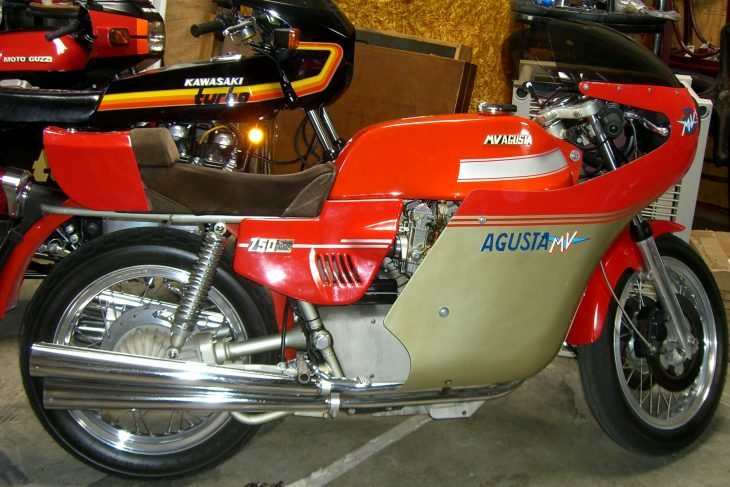 I am Javier Martinez-Abrego, borned and raised in Monterrey, México not in Nigeria… I am the owner of the KR250C3 now on eBay, which it does exist and it is as shown in the pictures, in an unopened crate…. 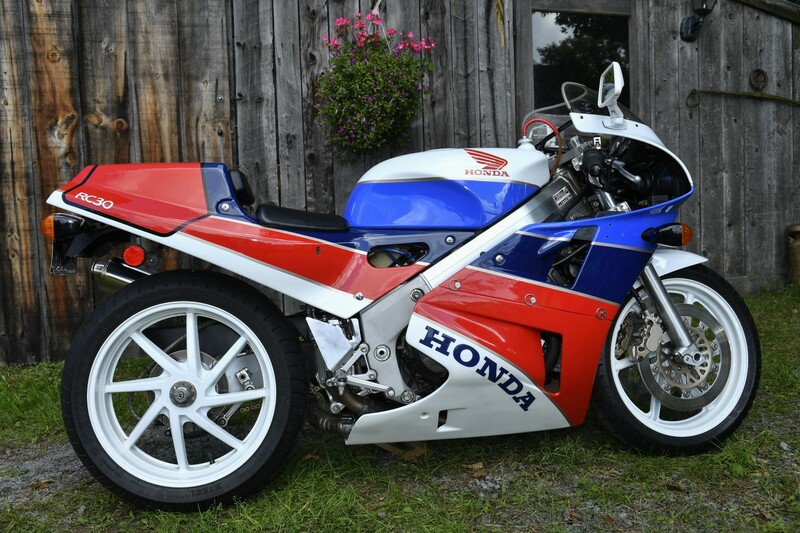 I raced on CMRA (Texas Road Racing Club) from 1987 ’til 1997, back then called CRRC…. 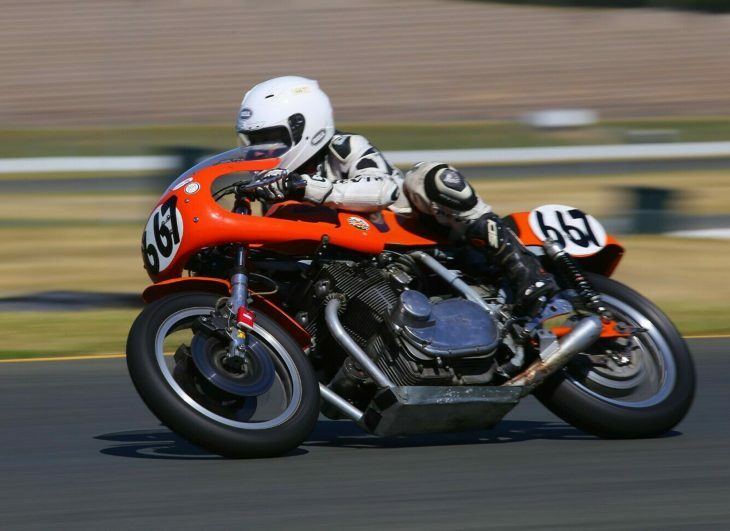 Me and my brother Rene raced KR’s in D Superbike and Formula 2 Class’s; with good results…. 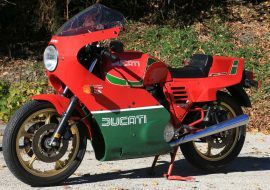 BAck then we imported over 250 KR’s for the Mexican Market, fortunate enough regulations in our country are allowed two stroke bike on streets…. Thank you very much for coming on our site and clearing up some of the questions. I would like to point out that a reader picked up on the fact that the picture is of a 90′ model and not a 92′ model. Other than that, good luck with the sale and welcome to RSBFS.com. Thanks for the information, Javier, I’m sure I speak for the rest of RSBFS’s readers when I say it is much appreciated! 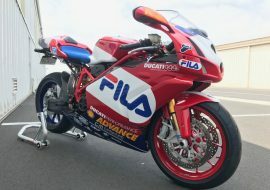 I think we would all love to know why you don’t open the crate and post pictures of this wonderful bike. 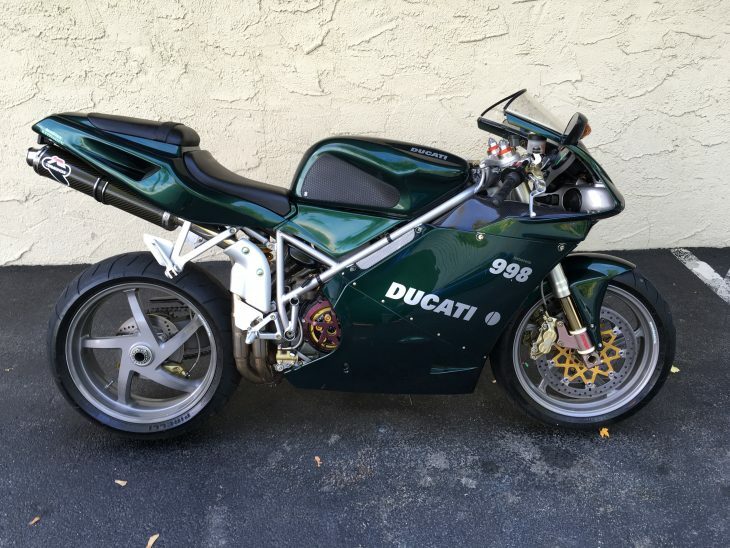 I can’t believe that there is any collector in the world that would buy this bike and not open the crate. Certainly any museum lucky enough to have this machine would display the motorcycle, and not just the sealed crate. 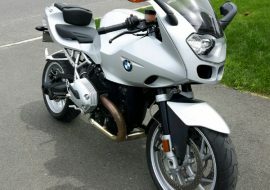 Posting some pictures of the bike would also finally put paid to any whispering that the sale is not 100% legitimate. Again, thanks for the info and good luck with the sale. Am I absolutely wrong when considering not to open the crate? 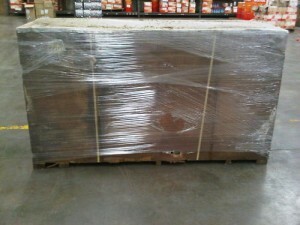 I do not know… Is there an extra value of it because is crated in it’s original packaging? I certanly beleive so. Would it have been the same “buzz” if the bike was assembled and “open” to your eyes? I do not think so? Am I a fake? certainly no. 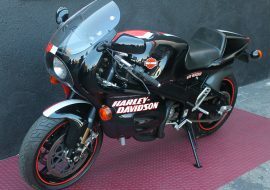 I can assure you that my family’s reputation is better than good in the Motorcycle Industry around the world. Shall I open the crate during bid’s time?…. 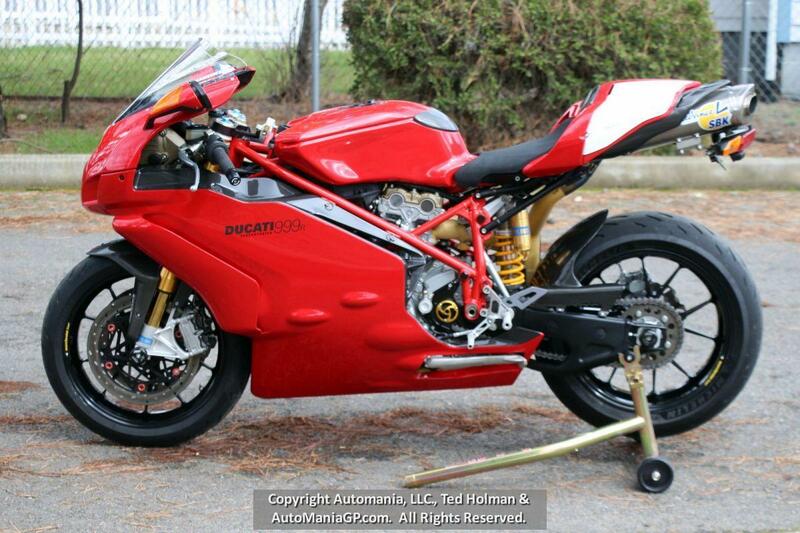 mmm; I am not sure if it will give’s added value to the serious bidders. There is a buyer that has request me the opposite? 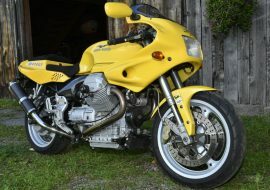 I am more in the idea of Adam’s suggestion; I might stop being an “idiot” remove the bike from the bid and keep the bike for some other years as is; I do not need the money that might come from the sell of this bikel but I am following my wife’s thoughts about a process of “detatchment” from material things…. 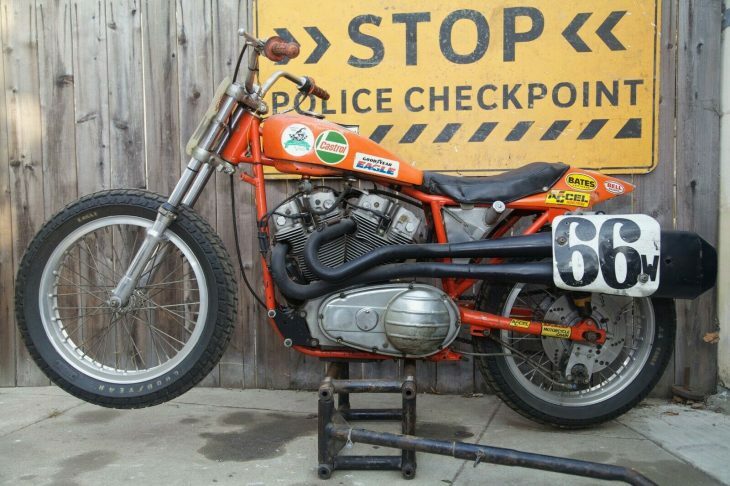 As for the comment of: “The problem with motorcycling is all the kooks involved who dont love motorcycling”…. 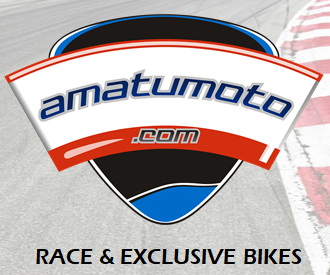 I personally owned (and operated) Tecate Kawasaki AMA Supercross team in 1996, 1997 & 1998…. worst investment in my life, but on of my most rewardings and enjoyable promotion experiences…. 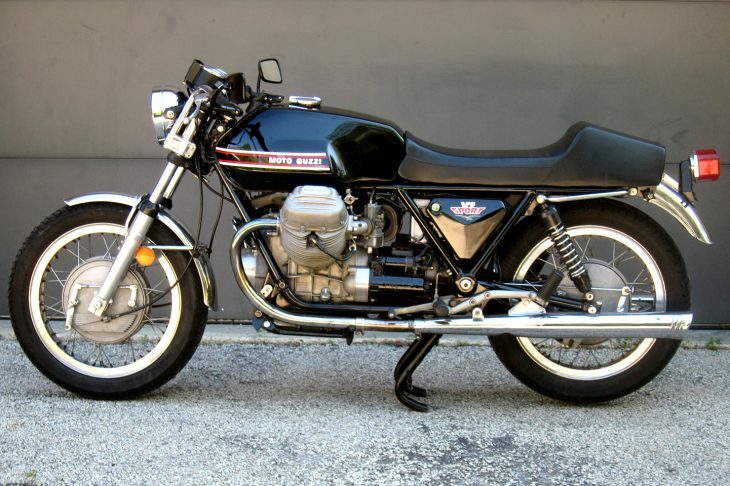 so YES, I love (and live out of) motorcycles…!!! Doug, you might be right; the picture might not “match” the model-year of the bike. 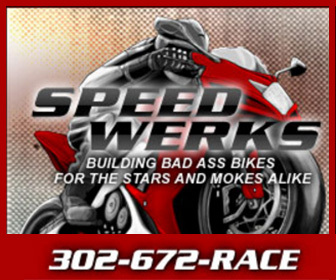 I will email KHI on Tuesday and find out exactly what the graphics look like…. thank you for pointing that out. Dallas, thank’s for your comments. If I were you or any other interested person will think the same. Fortunate enough eBay policies and feedback system is a very good way to “evaluate” the seller’s integrity; with 700 feedback posts, 100% positive; serious buyers can trust the buying process and are open to email me and find out additional information. Steve, are you the same Steve who send me a message to my eBay account? If so, I beleive I have somehow respond to your question/concern. Thank you for asking. Dallas, I agree with you.Do you think I am not intriguide by the inside look of this crate? 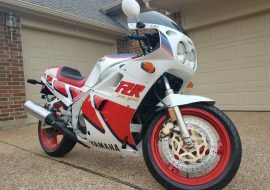 Was there a potential changed of condition or damaged to the bike while being storaged? Not likely. Even do it has not been storaged in a climate controlled warehouse, it hasn’t never been in a flood nor a severe weather situation. 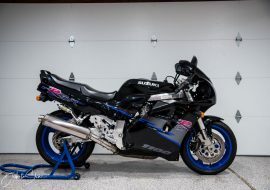 Bike has been moved only once from a different warehouse and both where it has been storaged are warehouse’s that we use for crated bikes only. But again, empahty has to be taken in consideration for both sides, me as the seller and all of you out there as potential buyers. Being in “my shoes” will you open the crate?, then re-crated? What would any of you do if you were me? 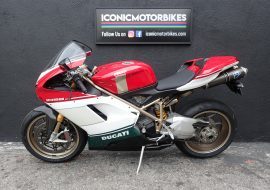 I am thinking of calling Barer or other USA or European museum and take into consideration offering the bike as a borrow to their showroom, what do you think? Honestly? If I wanted to get maximum $$ on this sale, I’d open the crate and take some amazing photos of this minty-fresh machine. 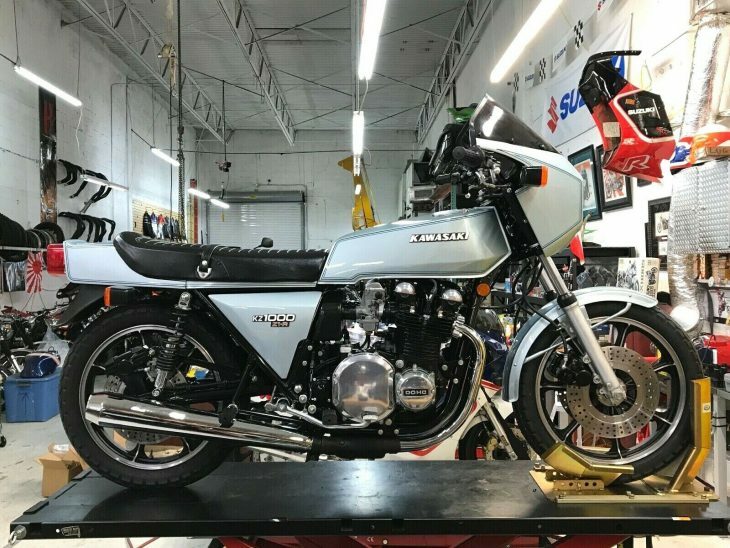 Not remove the bike from the crate, but just expose it enough so that everyone can see what a treasure it is. You can still advertise it as being “new, zero miles, never removed from crate” and this is all true. 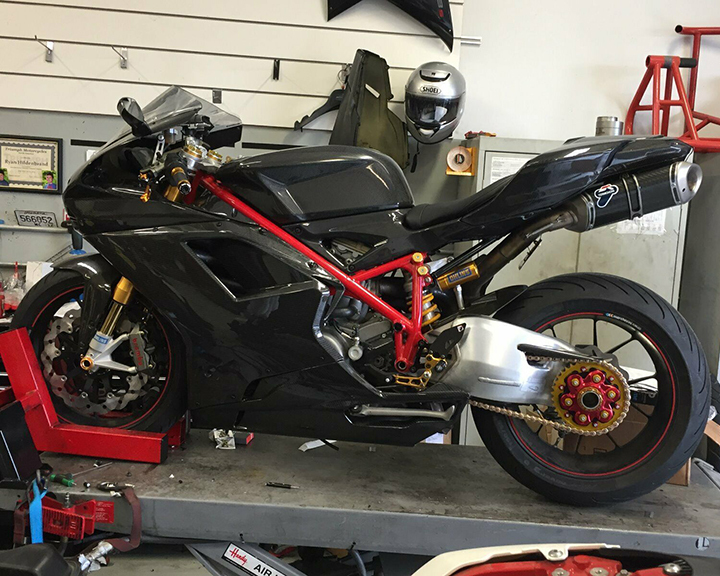 But now your potential customers can see how truly amazing the bike really is. …your opinion is appreciated, I’ll take it into consideration and request actual bidders for theirs before doing anything. I apologise for saying idiot. A bit harsh I guess. You sound adorable. I was reading in an Spanish accent, and I imagined you are very handsome and very real. It does come off harsh in the ad though, having rules. Just sell it to a friend and make his day! No bad feelings taken Adam, it is indeed a harsh way but I have learned over the years that on eBay you have to be “direct”, you get to deal with so many different cultures and personalities that you better be as clear as water. 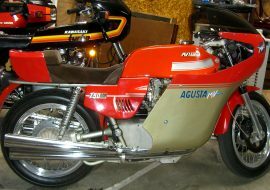 There is a rarer version of this bike still . 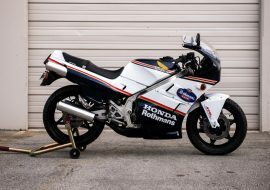 It is called the KR1-R there are only a handful outside of Japan the 180 or so built almost all went production racing in Japan and were destroyed doing so . 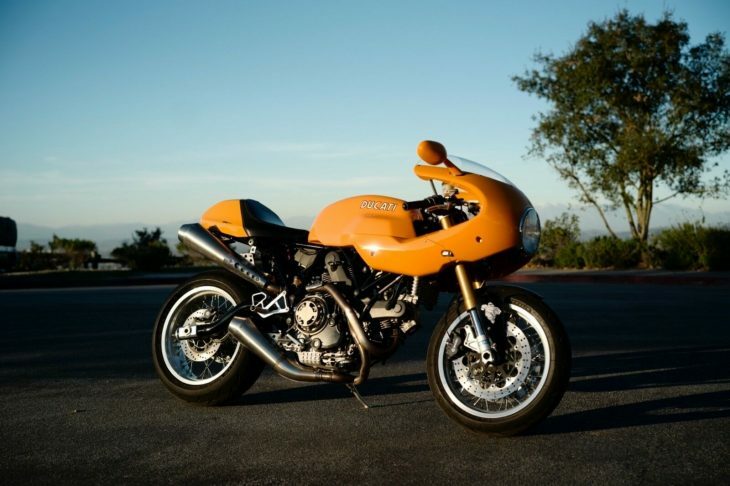 They make even more power than the S with 34mm carbs . 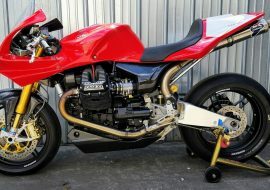 I am lucky to have one in Australia see my website http://www.motogallur.com . Can post some pics . From the KR1 world register. Luis, you are right. 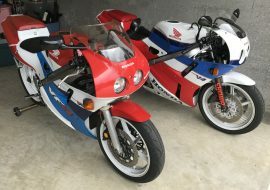 I never owned one but I did got Race Kits for both of our KR1S race bikes, which I beleived turned it into an “R” version, power & performance wise. 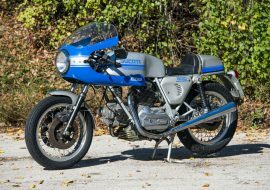 It included pipes, cylinders, cylinder heads, full piston kits and carbs. 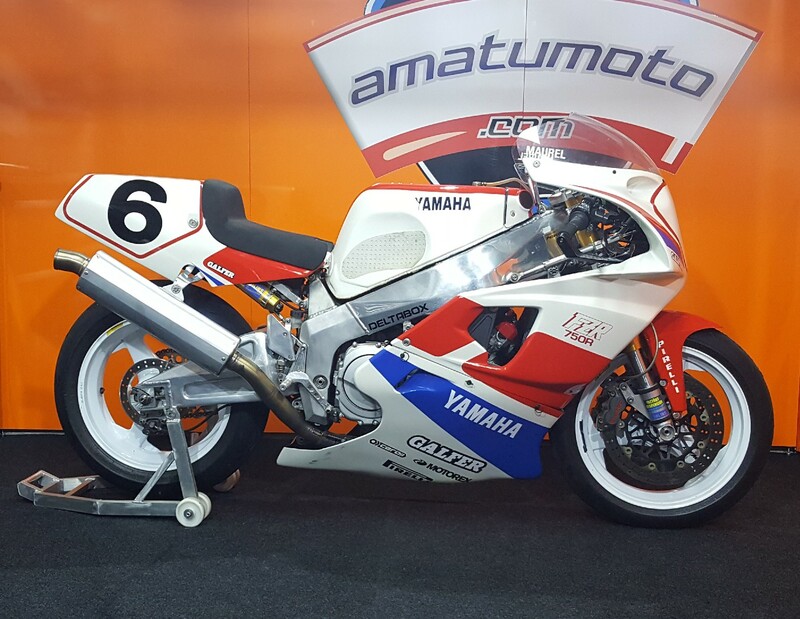 I remember it helped us beat what at that time, with the production specs, was our headache, Yamaha’s FZR400’s. If I ever go to AU, I’ll give you a ring, willl love to see your location. 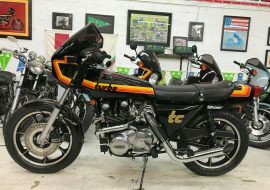 I have seen a KR1-S on display at the Barber Museum . 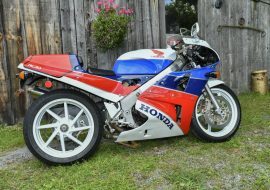 Of all the 250cc Hiroshima Screamers the KR1’s have got to be close to the top of the heap . I think Javier has been incredibly polite to people who have shot and the asked questions later. 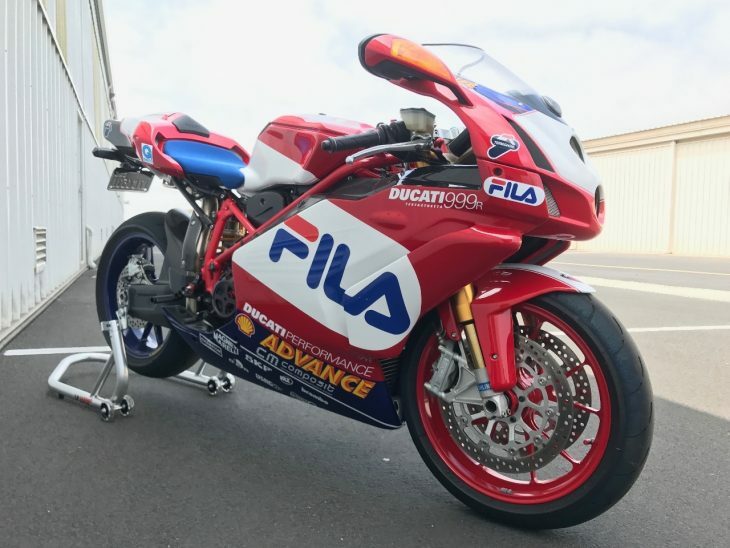 He is auctioning a crated bike if you don’t like a lucky dip don’t bid , simple . 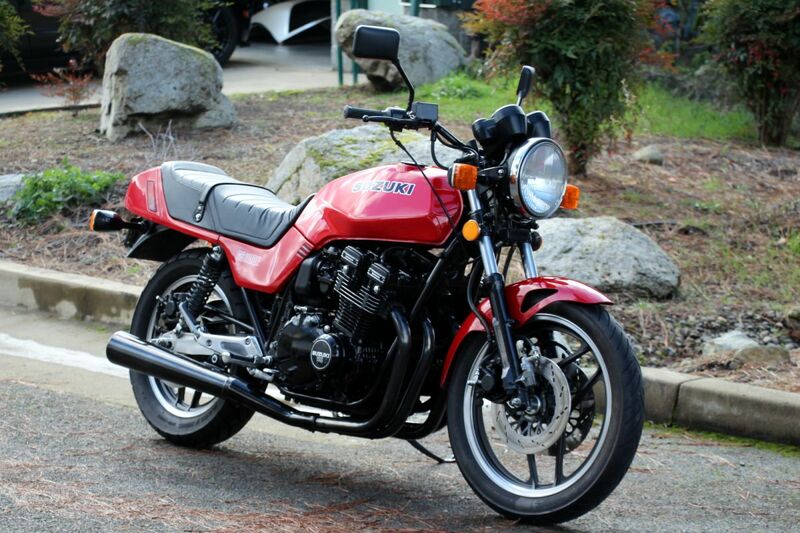 I once bought a Honda 400F with 5 miles on it . The bike shop owner went on holidays only to return to find that the apprentice had opened the crate and was eager to tell the boss that the bike that had been sitting crated for decades was now running like a Swiss watch . Don’t think he finished his apprenticeship there. i have restored a kr1s here in ireland and have owned one previously on which i put up 25’000 miles . the only trouble they give is the lingage for the kips valves are very flimsy and the kips valves themselves break where they attach to the lingage they have nicosil barrells and it can be costly if they throw a ring etc my brother seen a brand new one for the equivelent of 5000 dollars brand new in a shop in south africa a few years back that one in the crate is mad money. Javier, I am not a buyer for this jewel, unfortunately, but I thought I would suggest allowing those who doubt the contents of the crate the use of a borescope. This way the box can remain “unopened” yet the contents can still be viewed. LEO, I still have some PARTS available in my stock, NOT SURE what but will bring up the list later this month to this and other KR forums. Thank you for sharing. 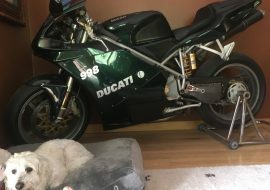 GARY, you know what, now I am more curious about the inside condition of this crate but I do not beleive there is any BAD damage to the bike, anyhow, I have been “advised” by a serious bidder that he will pull out from bidding if the crate is “touched”. So what should I do? 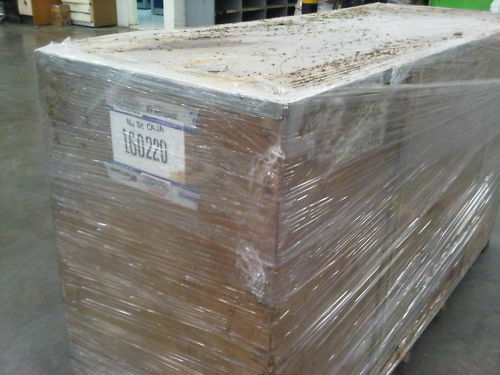 I do beleived that all this “buzz” has been generated due to the bike being crated, that is for sure. 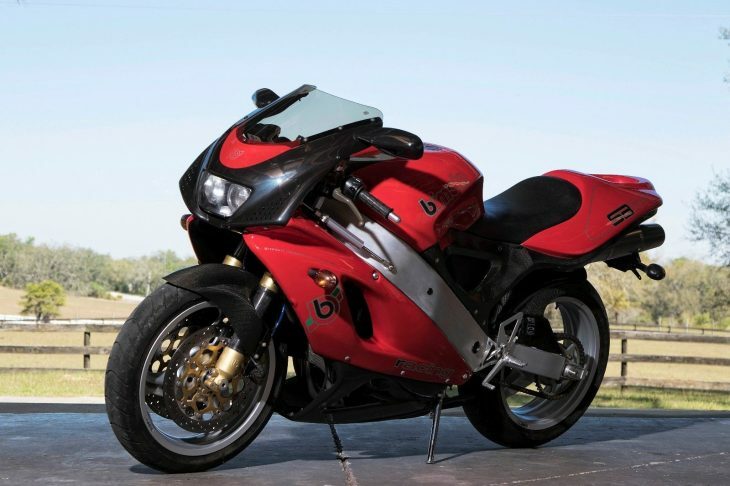 And is the bike is more valuable due to the same reason?, Oh man, sure it is. No doubt now. 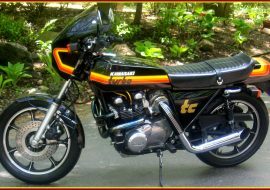 I call Kawasaki yesterday and it “seems”, to the best of their knowledge, there is NO other bike like this, crated, in the planet. My auction hit 3,100 viws minutes ago, it is a big audience for 5 days. This has been a enrichment experience for me so far. Thank you guys for all comments – suggestions. The KR1S, was modified by myself, and the guys I worked for at the time, to make it competitive for ‘production’ racing here in New Zealand. 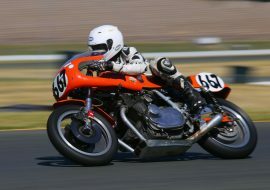 We fitted the 35mm carbs from the Japanese domestic market KR1R. We shaved 1mm off the cyl head. We lifted the exhaust ports by 1.5mm. 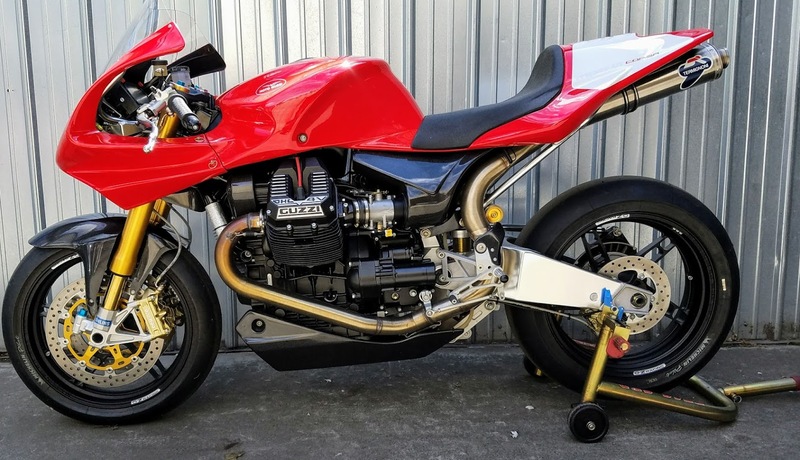 We had 10 of them homologated by the NZ ACU so they were legal for production racing here (our rules at the time). We then kicked RGV and NSR arse. 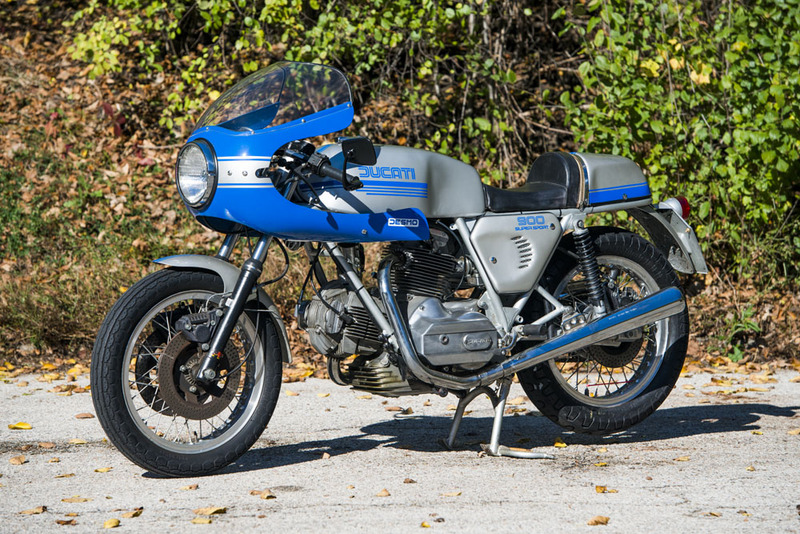 Man… this is the sort of thing that would inspire a man to go club racing again. 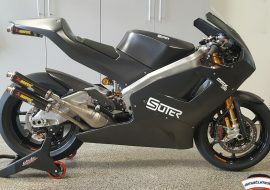 Have that crate delivered to my “2stroke guy” for prepping, and go terrorize SV650’s on the track! Any idea yet what parts you still have left ? 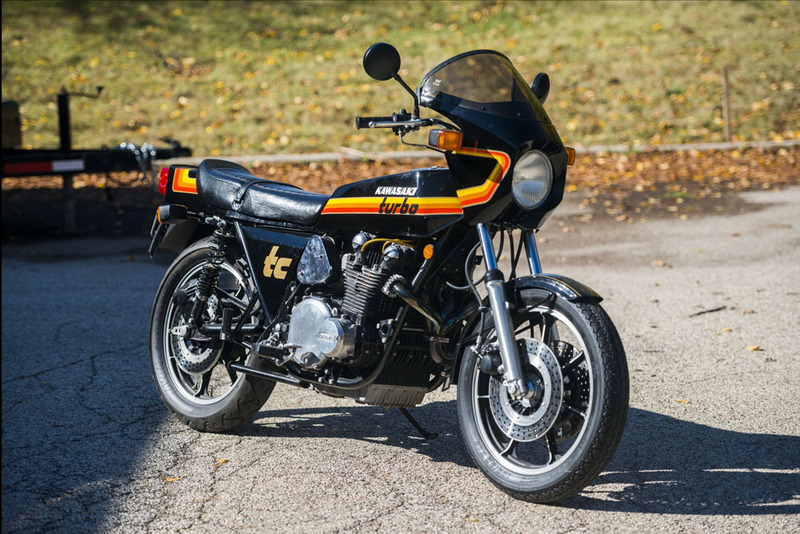 I understand rarity value of an older bike which is still brand new…. 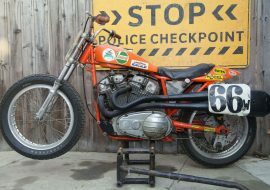 But here in the UK Padgetts have loads of older bikes still in crates which they bring out to sell when they can be bothered. 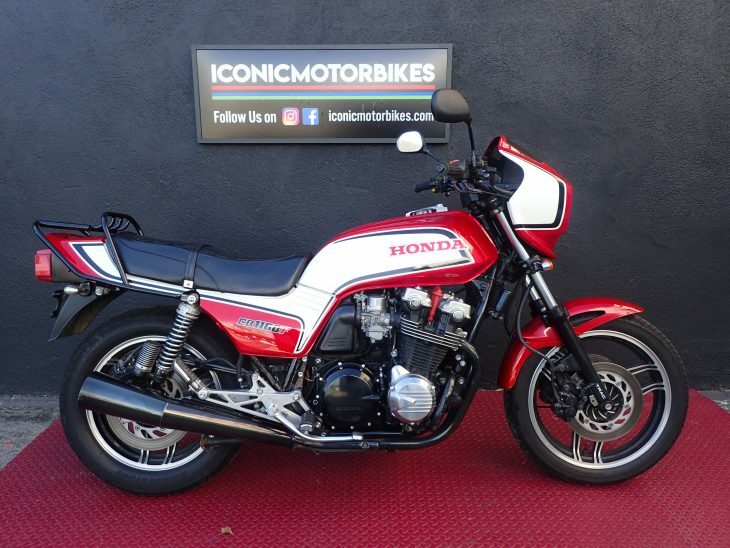 I saw them pull out 10 crates of brand new but 20+ year old Honda CB’s many years ago. 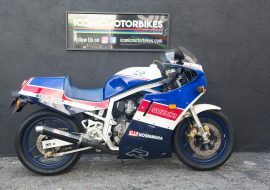 Right now they have Zero mile Yamaha R1’s from 1999 at £7999! GSXR’s on Zero Miles I think they even have some Yamaha 250 and 350 LC’s still in the back somewhere un opened. But their prices although higher than the retail price of the day are still comparable with todays prices. 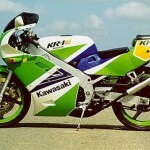 As they also have a Kawasaki sole dealership they may even have a few KR1’s and KR1S’s there filtered away. 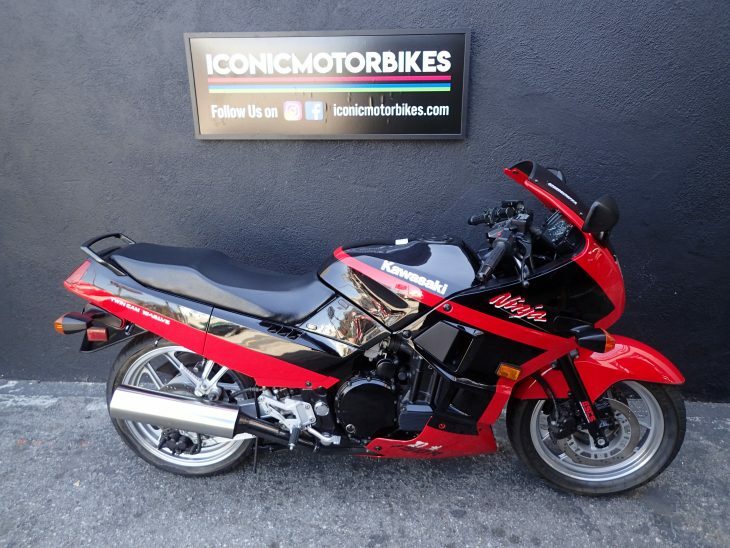 You may get your reserve price but it is not as rare to find a brand new old stock bike as many think…. Especially as that bike has not been licenced for the road in the USA and IF Padgetts have the odd bike even allowing for shipping you could buy a new one for less than the price you have bids at curently.. Museum? Dont think it will go to one personally.. 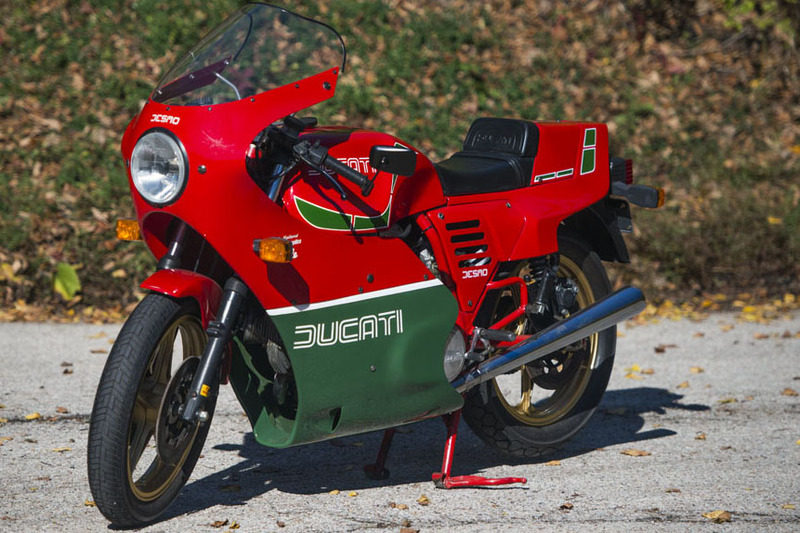 If a museum want a bike bad enough they would talk direct to the manufacturer to source a bike. Are you interested is selling the crate? I have no interest in the contents,but would be happy to bid on the crate. LUIS, I might get a list up and ready by the endo of next week. MOREPOWER, Even do the Reserve price is not reach, this has been a valuable experience for me.I have receive all kind of comments and questions, from excellent to extremely offensive, and get to know very nice people from around the world. 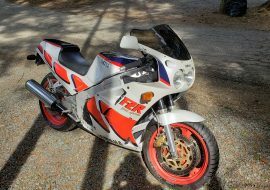 What I do not understand is: why does people get mad because someone is offering for sale, at free will, a bike that might be somehow special for few potential buyers? Don’t like it, don’t bid and whish the buyer the best! That’s it!!! No need more. LUMBAR-COLLECTOR, out of all questions I have received, more than 80 so far, this is the only one that I do not know which way it goes; is it serious or is it a joke? Guys, again, THANK YOU ALL for your comments, GOOD vibes and not so good ones. ALL of them are well received. Have a beaitiful and enjoyable weekend!!!! 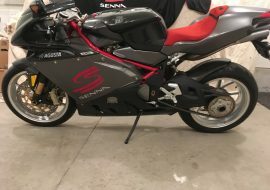 Not mad or upset you are trying to sell this bike. I am just pointing out that there are dealers who are doing the same thing yet are not getting the premium you may be looking for. 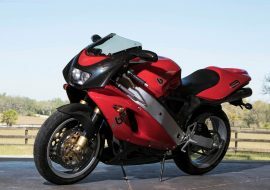 A few years ago then there would be a posiblity that some bikes will go for premium prices. 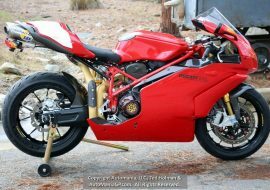 I built a bike with provonence that was and still is a lap record setting bike which has world wide publicity and had trouble selling it even at the cost to build price. Yet the same spec bike a year or 18 months earlier would have sold 10 times over. The global economy is on a down turn. 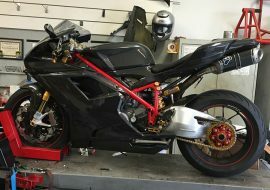 I built a bike for a customer which is being seen as the worlds most expensive production bike yet in 12 months has sold exactly none.. It is interesting to see this box with it’s contents un touched since the day it was packed. 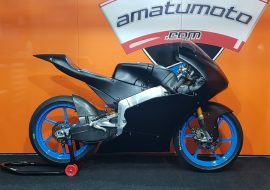 I dont have any suspicion that the bike inside has any issues as the factory will have packed it well and I am sure that it is perfect.. 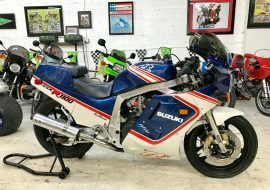 I just wanted to point out that this bike is not as rare a find as many think. MOREPOWER, My apologies, I did not meant to address that comment directly to you, as I said, there has being such a bad questions and comments from other persons that I really do not know what is their purpose. It reminds me a saying we have in Mexico, “Hasta lo que no comen les hace daño”. There is some people that “get sick from food they even haven’t taste”. Cheer’s and have a nice day. Who ever wins it, to put an end to the story , hopefully will post the photos! 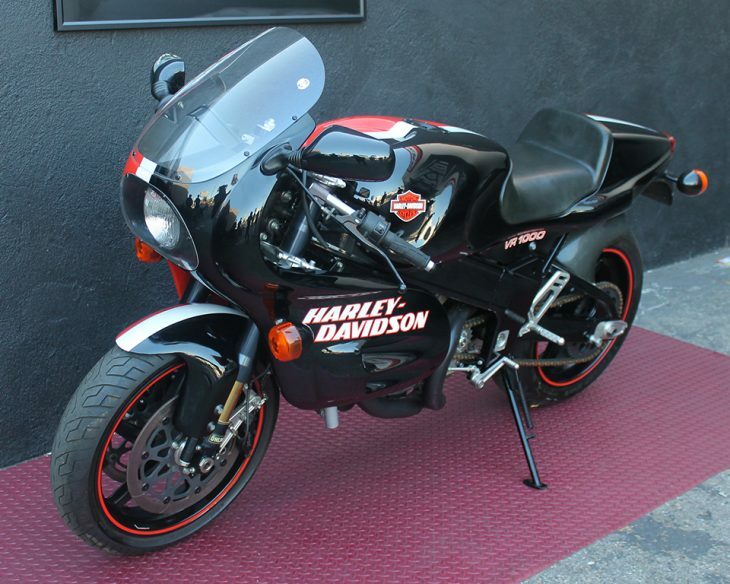 Gary who ever wins this bike will not take it for granted that is for sure. If a member of the public buy it.. 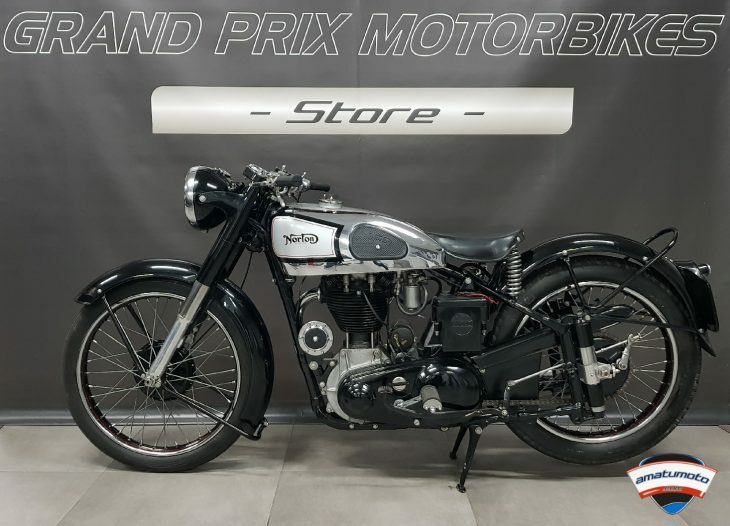 They will want to show it off thats for sure..
Javier, personally if it were me with this bike in a crate I would have waited another 12 to 24 months as it seems Japan are now holding on to what they have and grey market bikes are going up in value. 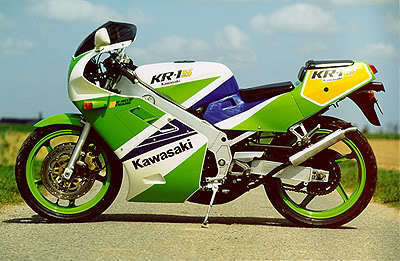 OK the KR1S was not a grey market bike here.. But I think I would wait another year or two.. 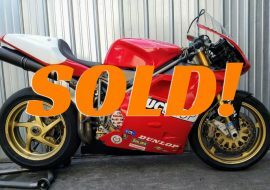 The economy is not as strong as it was but I do hope this bike is sold and someone uses it fully! Hi Javier.I have some more questions on the timber crate you have for auction.Is it Japanese spruce?Are there any borer,or worm holes? I assume some of the staining of the timber may have been caused by chemical sprays from quaranteen,if so,can they be sanded out? Thank You. LumberCollectr, Sir, I have not the minimum idea of what the material is. 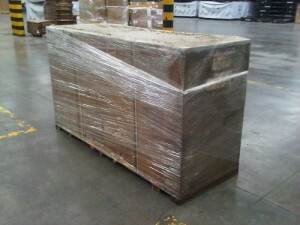 This kind of crates were used for many years for all bike we received from Japan. Rabidnz, I do not understand the comment, but I do indeed have noted that I performed few mistakes in my listing description that have caused some confusion/cencerns. And as per the dog analogy, I do hope whoever keeps it today or in the future takes good care of it. Sorry – lost internet conection . . .
Getting moved around ike something that’s always in the way . . .
For a sale like to to take place there HAS to be trust. Trust is earned – for a reason. I can GUARANTEE you while it’s a new bike in the crate – it’s not going to look the same as it would have in 1992 on the dealer floor. Not that I wouldn’t possiblly be the high bidder in any event – I just need the warm fussys that trust begets. I hope the seller takes this in the right spirit as I’s like to have the info needed to be a bidder. 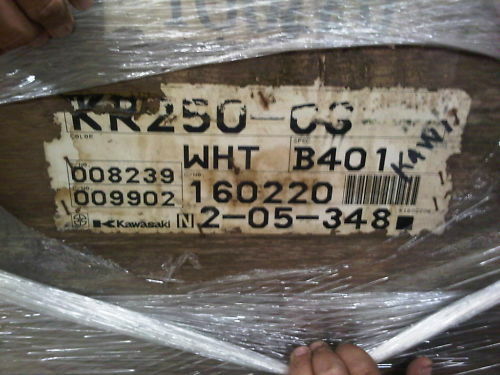 KR1 PARTS. I have a prelimminary list of available parts for KR1. If anyone interested please email me to jma@tradetech.la so I can forward the list to you. (I will be listing these parts on eBay in the follwoing weeks). Didnt meet the reserve, I wonder if that tells us as rare as the KR-1 is, Is it in the same class as the RGV, TZR, NSR. I wonder if a brand new TZR or NSR in this situation would have benn different? 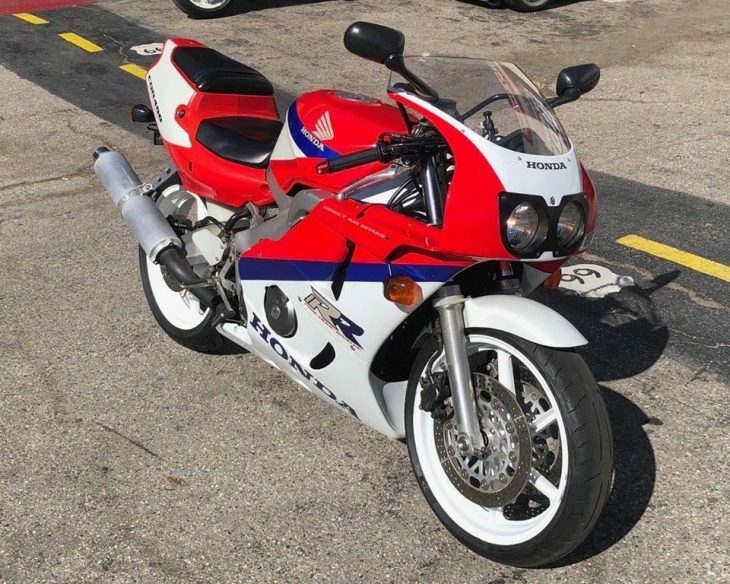 We have to face the facts , the KR-1 is a very rare (nice ) bike but if you look at it, Kawasaki styling seemed to be a little out dated of its time, it seemed to be doomed from the start, it may be a 1991 or 92 but it looks like a 1986 GSXR, sorry Javier, I did want you to sell it and get $15,000 for it…..
i personally know Javier because i sold to him my used kawasaki 1992 kr-1s, and i know and this is a fact that he owns and his family the exclusive distributions of kawasaki motorcycles in mexico, his entire family loves motorcycles and it wont surprise me if they bleed oil and gas will come out instead of the red liquid, HE HAS A BRAND NEW KR-1S IN A CRATE and i know this for a fact…so guys if he is saying that he owns a kr-1s in that condition thats it period…please don tell him to open the box ….he is a decent, honest and sraight up guy and i back him up 100%, SO BIDDERS BID WITH CONFIDENCE. 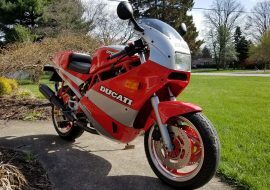 So, did the bike ever sell? Ill give you 500 bucks for it just like it sits. It was shipped, and stored for decades with NO OIL in the crankcase.. Mexico is hot and humid as hell. Im sure if the crate was opened 10 years ago it could have been salvaged, but man this thing is a goner i would bet. 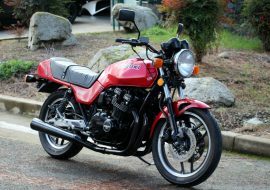 I bought a 1982 Yamaha Seca 550 still in the crate in 1997 for 500 bucks.. i thought i was getting some excellent deal on a “new bike” It was TRASHED.. Everything that wasnt painted was rusted and pitted. the painted parts were blisted, the stickers and adhesives on the tank emblems were all but gone.. By far the WORST 500 bucks i ever spent. Did i mention the bugs and spiders in the crate?? The airbox was STUFFED full of black crickets, and smelled like a baitshop. The spiders in the wheels, cooling fins, instrument panel, etc etc werent poisonous, but VERY numerous. 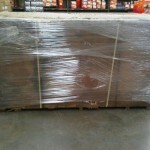 The crate was ALSO wrapped like this one.. But the Plastic rap was added AFTER it sat in storage for some time..
as most people know when a bike is crated its front wheel is removed and forks are strapped to the crate bottom, bars and other parts are usually removed or tucked in to make the crate narrower.. The crates from this time frame would have just been cardboard over a wood, or possibly steel stacking structure.. but the cardboard itself can be removed easily with out actually “unpacking” the bike. I have no doubt this guy has this bike.. bike shops all over the country and world are stuck with bikes that never sold, still in crates.. Worst thing for a machine is for it to sit, untouched, unservices, unused, and unseen. 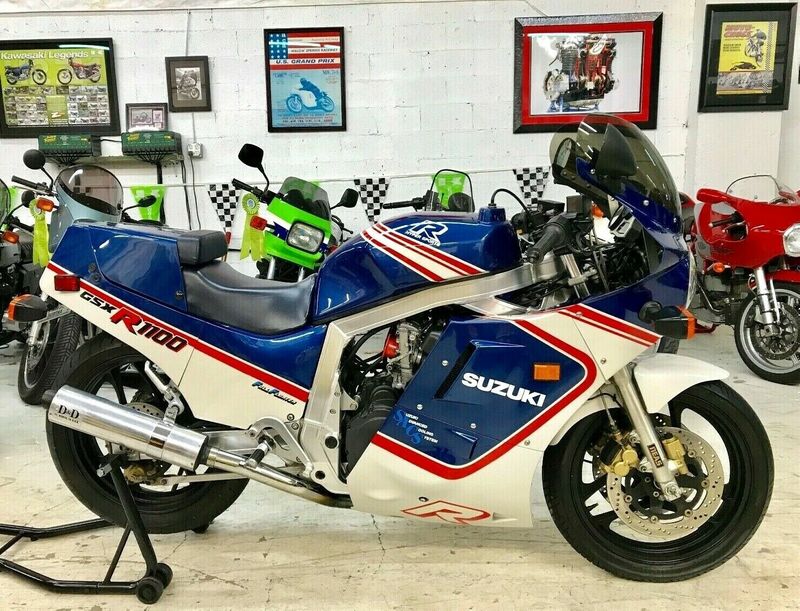 NO, the bike was not sold… I got a couple of offers and a message from Kawasaki Japan interested to see the bike condition…. life is a learning process, with all your positive (and not so positive) comments I might decide to open the crate before I put it for sale next time…. cheers ! I remenber that ocassion when a trailer was stolen outside the hotel, a real bummer. We raced at Autodromo Monterrey for 5-6 straight years as CMRA season opener. It was fun to have all CMRA racers at our hometown track, I had the pleasure to orginazed a welcomeparty several times at my parents house. 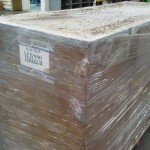 Good od days, with th eexempioton of the stolen experience and some logistics hassles while you guys crossed the border from Texas…..
<with all your positive (and not so positive) comments I might decide to open the crate before I put it for sale next time…. Javier, glad to see you're keeping an open mind. I really do believe that opening the crate and taking some amazing photos could only enhance the sale prospects and price of the machine. Done correctly you can still list it as "never removed from crate" and bidders will not be wary of buying a pig in a poke, as they say…. "dar gato por liebre"? I never saw this one when it was originally posted, just picked it up on the top 10. That is a ridiculous bike!! This may be sacrilegious but I would totally open it and ride it. Thanks Chris. 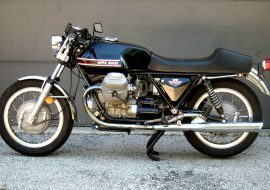 I am finishing the restoration of another KR1 that I bought in a very good condition, only 1,000 kms in the odometer. 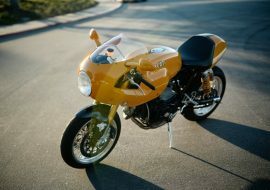 I will ride it in Hill Country on spring time. I may open the crated one next year and will share some pics of the process with you guys. Al, I was not planning in doing so, however I will send you an email…. Xavier you are a very patient and understanding person! I’m no collector, but I can understand where it seems it would be worth more in unopened crate. I can also sympathize with people wanting to see what they are bidding on. Damned if you do and damned if you don’t! has a tool for $100, that has a 6ft long “probe” with a camera lens and lite on one end, and a little viewer on the other end. You could drill a small hole (I think smaller than a half inch) and record inside the crate. You can then download it to a computer, then post it onlne. I think that might be a solution! 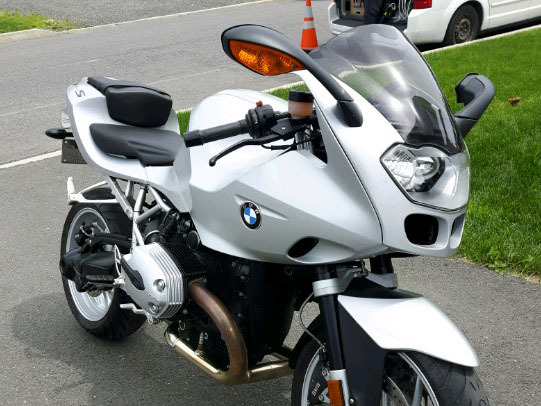 A m/c friend from north of the border! Swerte amigo! Vaya con dios! 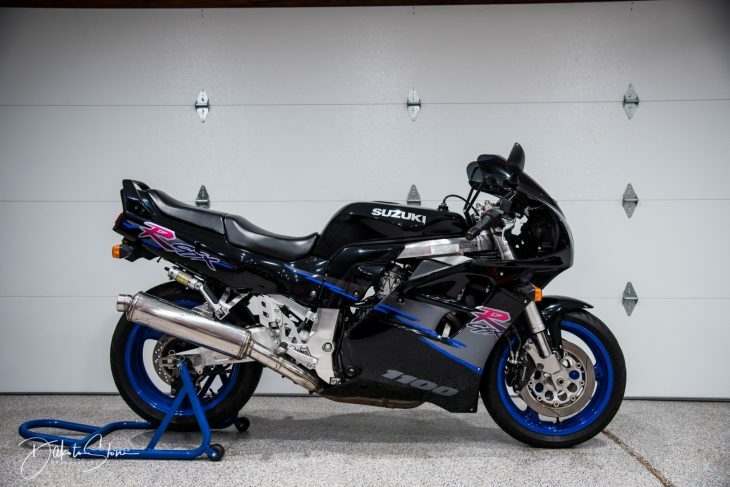 Have you thought about giving the buyer the right to inspect the bike after winning the bid, and the right to undo the deal if all is not as represented? That might help those who have doubts. Just an idea! 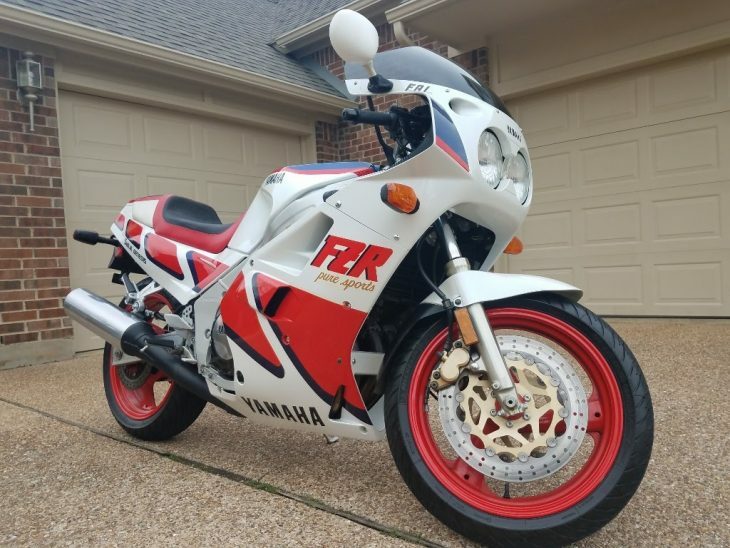 did you sell the bike after ?